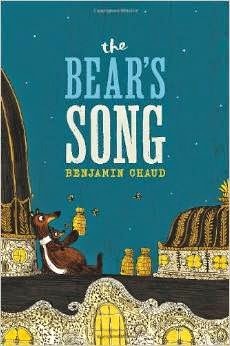 The Bear's Song by Benjamin Chaud. Big book with wild illustrations...follow that bee! Recommended by The PlanetEsme Plan. Link for information; please support your local independent bookseller.